This class of canal boat can sleep up to 8 People. 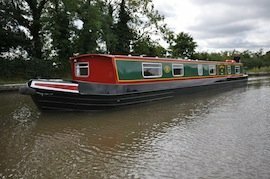 DESIGN: This is an 8 berth cruiser stern wide canal boat. It has a quiet water-cooled diesel engine with simple to use controls. FEATURES: There is full radiator central heating on the boat. A 200 gallon water tank supplies the hot and cold running water. There is a double-filtered drinking water system. There is carpeting in the saloon and bedrooms. BATHROOM: There are two bathrooms, each with a wash hand basin, electrically operated flush toilet and power shower, and a 240v shaver socket. 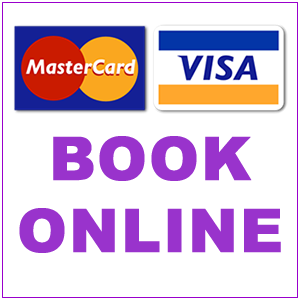 Choose your boat layout on the booking form during the booking process. Use the drop down box at the bottom of the virtual tour to change views.